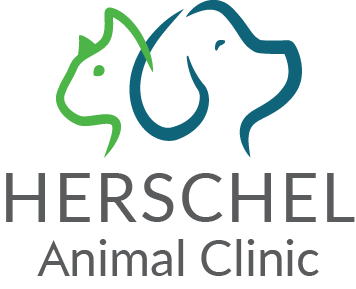 If your pet suffers from arthritis or other ailments, laser therapy may be the best solution you’ve never heard of. 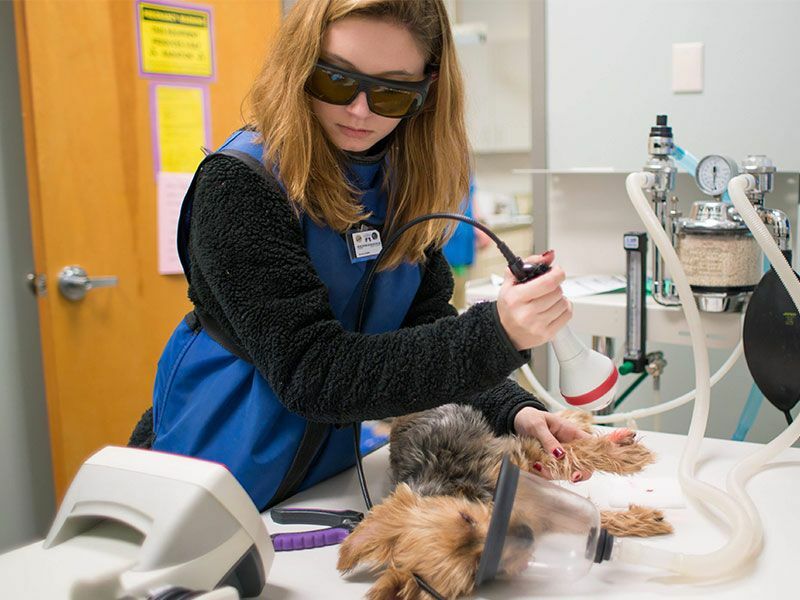 Our veterinary staff at Goodwin Animal Hospital specializes in Class IV laser therapy, a type of phototherapy that uses a beam of red infrared light to stimulate healing from inside the body. In the past, many of these conditions were treated with pain medication or anti-inflammatory drugs. 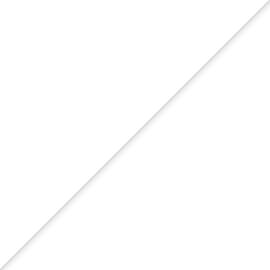 However, prolonged use of these drugs has often been shown to have severe and long-lasting side effects for pets. Laser therapy offers an effective, safe alternative to treating many of these diseases, both for common and chronic conditions, particularly arthritis. 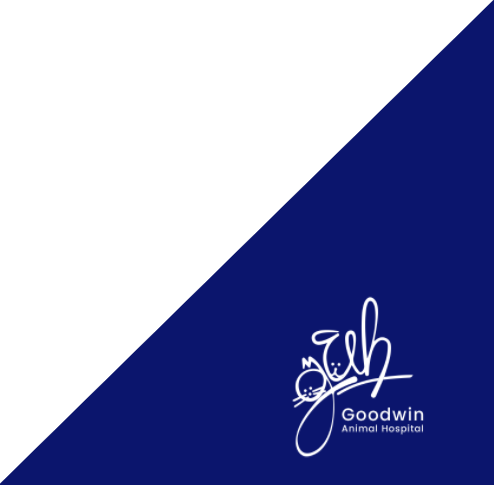 For laser therapy for pets in Montgomery, Alabama, call Goodwin Animal Hospital today.